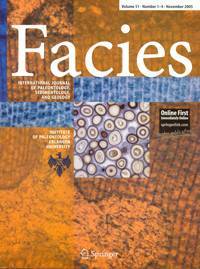 The Journal Facies publishes works focussing on carbonate deposits to interpret fossil and modern ecosystems. This is addressed though facies analysis, which was originally used in exploration for hydrocarbons. Facies analysis is the reconstruction of palaeoenvironment via the interpretation of sedimentary deposits according to climatic conditions, environmental location and biological interactions. 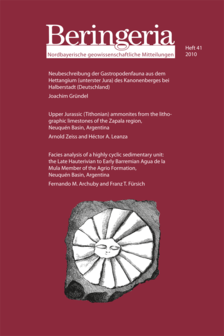 In the journal, special emphasis is placed on works that revolve around palaeobiological and palaeoecological issues, basin evolution and sedimentological processes including diagenesis and geochemistry. 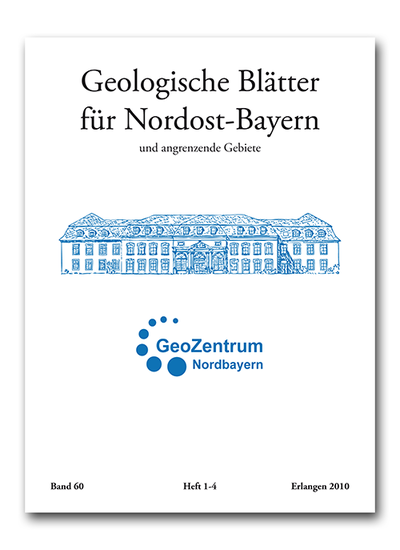 Freunde der nordbayerischen Geowissenschaften e. V.